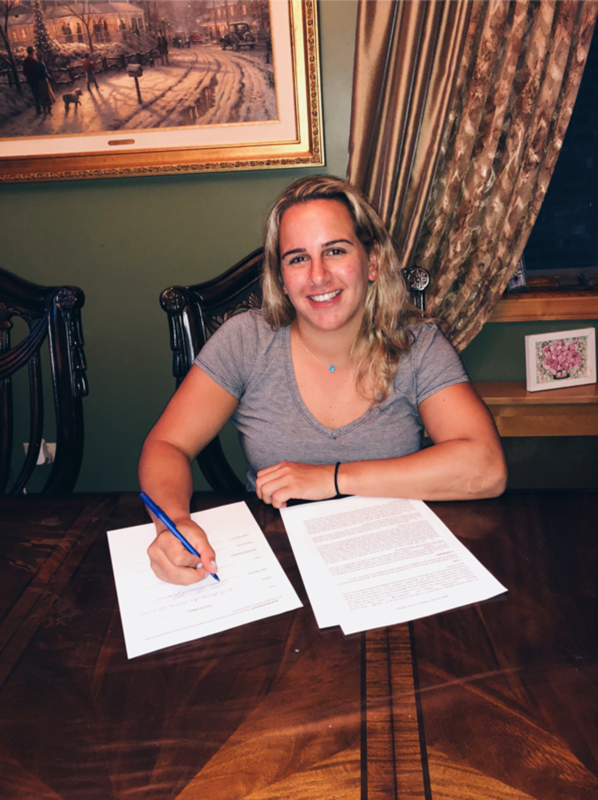 July 2, 2018– Toni Ann Miano, the leading scorer among defenders last season in NCAA Division I and the leading scorer among defenders in Boston College history, has signed with the NWHL’s Boston Pride for the 2018-19 season. Last season, her senior year at BC, Miano had 18 goals and 25 assists for 43 points in 38 games. For her collegiate career, she was 36-66-102 in 135 games. The Bronx, N.Y.-raised Miano is the second recent Boston College star to sign with the Pride, after all-time NCAA victories record holder Katie Burt signed with the club last week. Miano was originally drafted 15th overall by the Riveters in the 2017 NWHL Draft, but is staying in the Boston area as she attends her final semester at BC, serves as an assistant coach at Buckingham Browne & Nichols, and begins to advance her business career in communications and marketing. She is already an entrepreneur, as Miano opens the Eagles Elite Camp this summer (www.EaglesEliteSports.com). Held in Hingham, Mass. from July 9-13 for girls ages 11-14, and from Aug. 20-24 for girls age 8-16, the camp is for hockey and lacrosse players.